Fentanyl, a synthetic opioid 50 times stronger than heroin, continues to drive the opioid crisis throughout Connecticut. Fentanyl has factored into an alarming number of opioid overdose deaths across the state and the nation, but residents now face another growing threat: fentanyl-laced cocaine. In 2017, the Connecticut Office of the Chief Medical Examiner attributed fentanyl to 677 accidental intoxication deaths across the state. Of these fatal overdoses, the mixture of fentanyl and cocaine killed 220 people, compared to the two deadly overdoses it caused just five years earlier. While fentanyl and heroin still proved to be the most lethal drug combination for Connecticut residents from 2015 to 2018, NPR notes that the number of deaths involving fentanyl-laced cocaine jumped by 420 percent during the same time frame. A highly addictive stimulant, cocaine induces euphoria and makes users more alert. In order to experience a more intense high or to ward off undesirable side effects like restlessness and anxiety, some cocaine users mix it with depressants like heroin, which causes drowsiness but also suppresses breathing. While this combination of drugs can have severe health consequences, consuming cocaine with fentanyl, an even more powerful depressant, significantly increases the likelihood of a fatal overdose. “Repeated cocaine use poses multiple risks on its own, including strokes, kidney disease, lung damage, and cardiac arrest,” says Amy Sedgwick, Director of Clinical Operations at Mountainside treatment center. 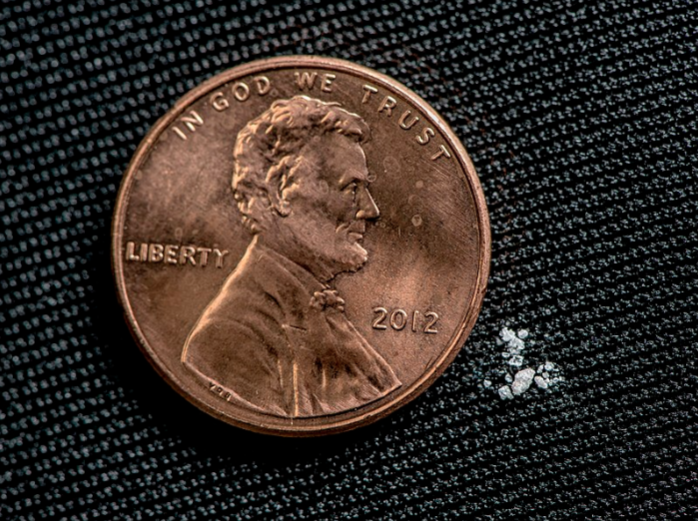 Though the question of whether drug dealers are purposely mixing batches of cocaine with fentanyl remains uncertain, the threat fentanyl-laced cocaine poses is clear. Although naloxone can reverse fentanyl-related overdoses, cocaine users do not typically carry the anti-overdose drug because they do not realize that their cocaine may contain traces of fentanyl. The most sustainable solution in battling this new wave of the opioid epidemic is to invest in education and treatment initiatives that address a range of substance use disorders. Mountainside Treatment Center, with a location in Wilton, provides treatment and care offerings coordinated by a multidisciplinary team to fit the unique needs and interests of each client. Eighty percent of crime in and around Darien is related to drug abuse (including crimes committed to get money for drugs), Darien Police Sgt. Jeremiah Marron told an Al Jazeera America cable news reporter on a segment about heroin in the suburbs.